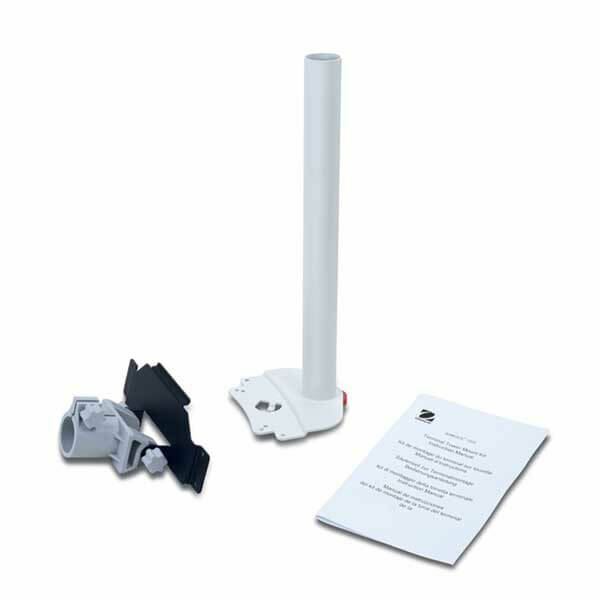 Display Column Kit for Ohaus Ranger® 7000 Scales - Gilson Co.
OBA-46 Display Column Kit for Ohaus Ranger® 7000 Scales easily mounts the display panel to the back and above the platform of an Ohaus Ranger® 7000 High Resolution Compact Bench Scale series scale for easy viewing. The column is 18in (457mm) full height and 12in (305mm) from bottom of the pan to the indicator. The kit includes the painted column, fittings and hardware.